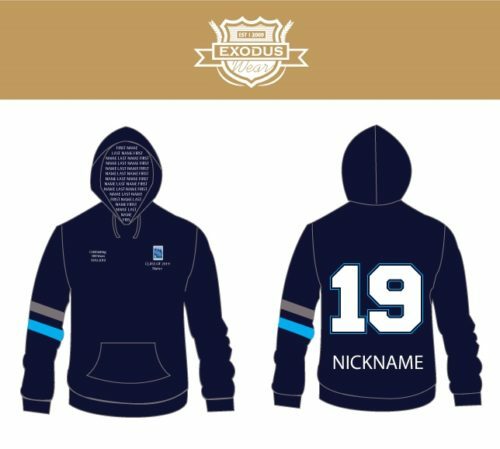 Design your own custom clothing for your group with Exodus Wear. 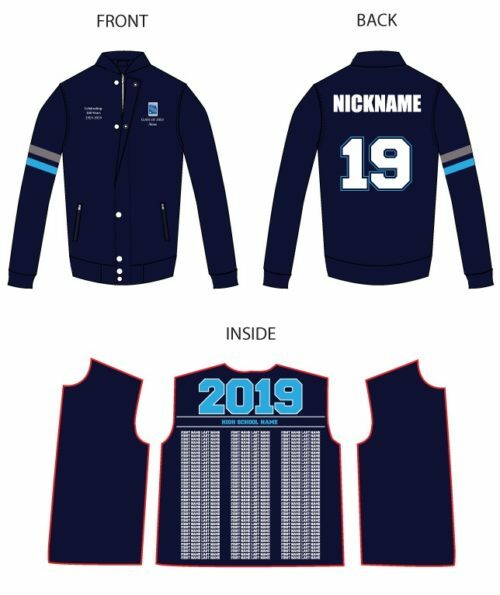 We can help your graduating class design your leavers wear, your dance school to create a custom tour jacket or your chorus group to create a team jacket. The possibilities are endless! All of our garments are custom made so they can be customised to your exact specifications. 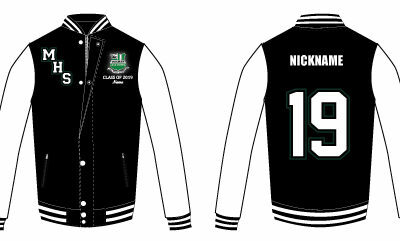 All garments can also be personalised with your name. 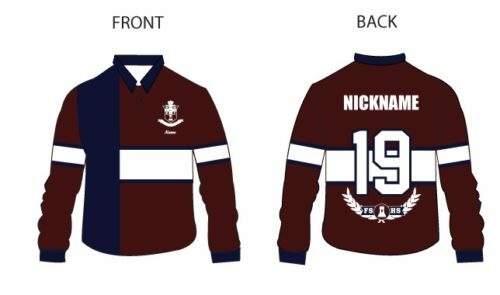 We are experts at custom made clothing so if there is a product you would like made that you don’t currently see in our range please contact us and we can see whether it can be made for you. Also known as a track jacket. 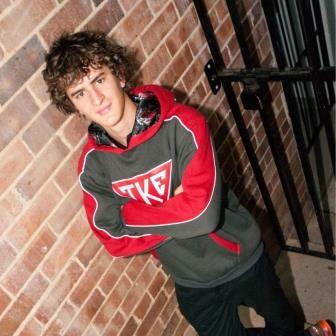 The Active jacket is made from a sporty high performance fabric and custom panels that can be sublimated. 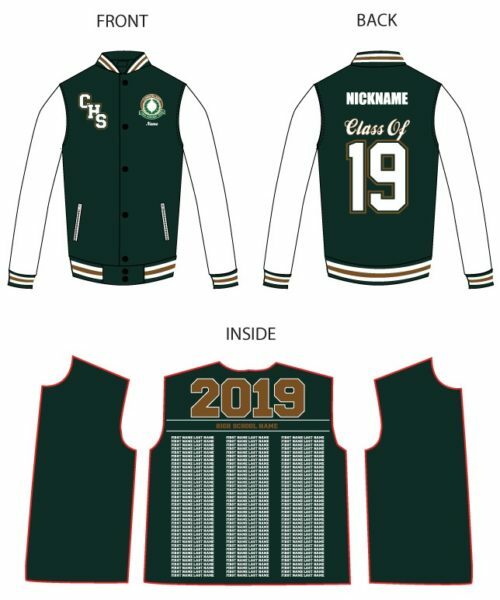 Also known as a letterman jacket or varsity jacket this style often features contrast sleeves, striped ribbing and applique lettering of your school initials. 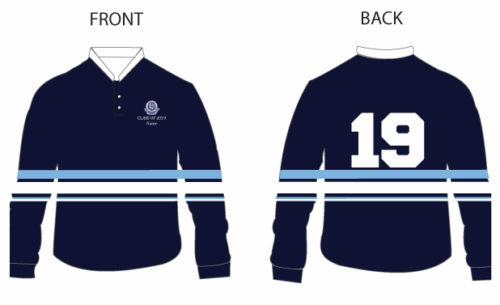 We love seeing retro styles back in fashion as is the case with our baseball shirt. Available in two fabrics and great for dance schools, roller derby and ten pin bowling clubs. Another retro style that is back in trend! 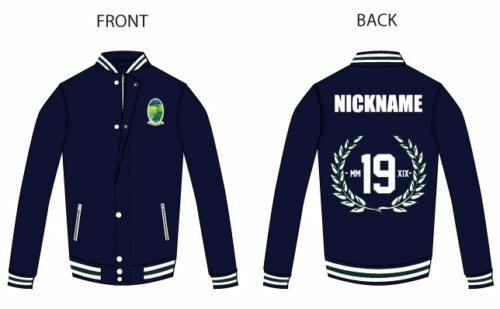 Our custom bomber jackets are made from satin look material with embroidery applique and badges. 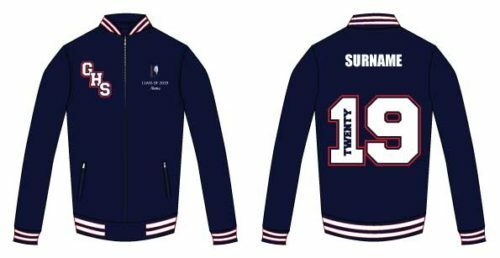 Our Varsity Cardigans have the same fantastic features as our baseball jackets but with a v-neck and buttons instead or press studs. Fitted style available. Made from 100% polyester this is a great option for clients which a colourful design. The material starts white and we can print any design you want. 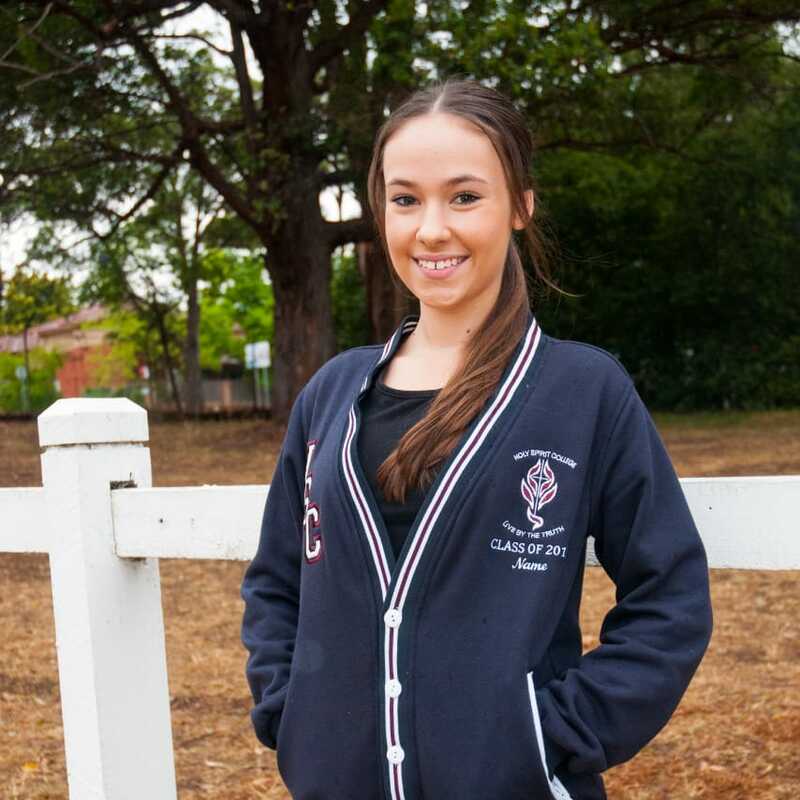 Also known as a sweatshirt you can choose from a hood with kangaroo pocket or a crew neck jumper with no hood. Made from warm polycotton fleece. 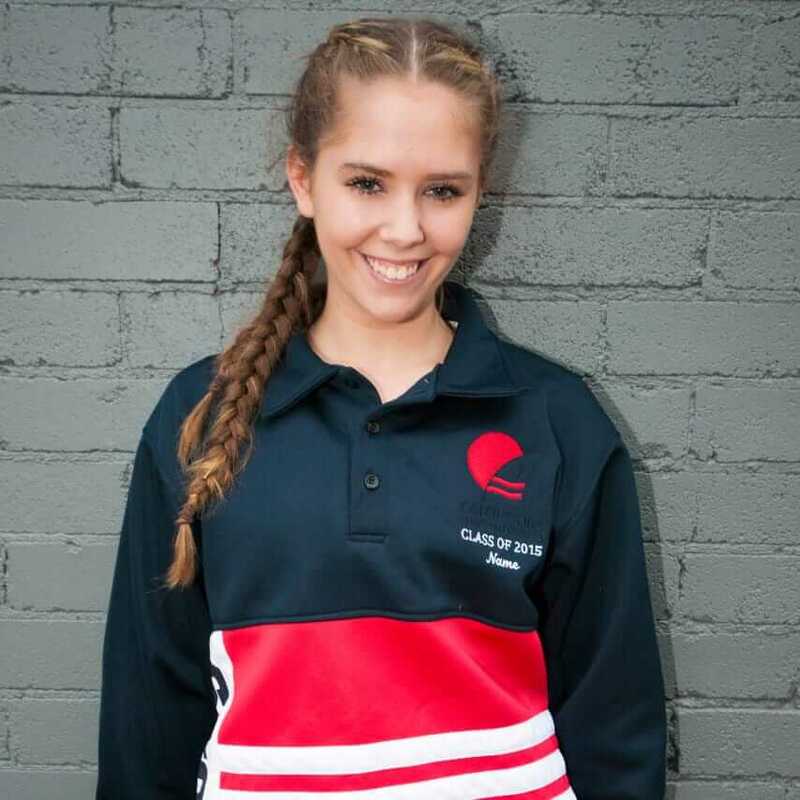 Custom Jerseys are one of our most popular garments so we have lots of fabric options including cotton, polyester cotton and polyester fleece. Custom Parka Jackets are a great trans seasonal jacket for your group. 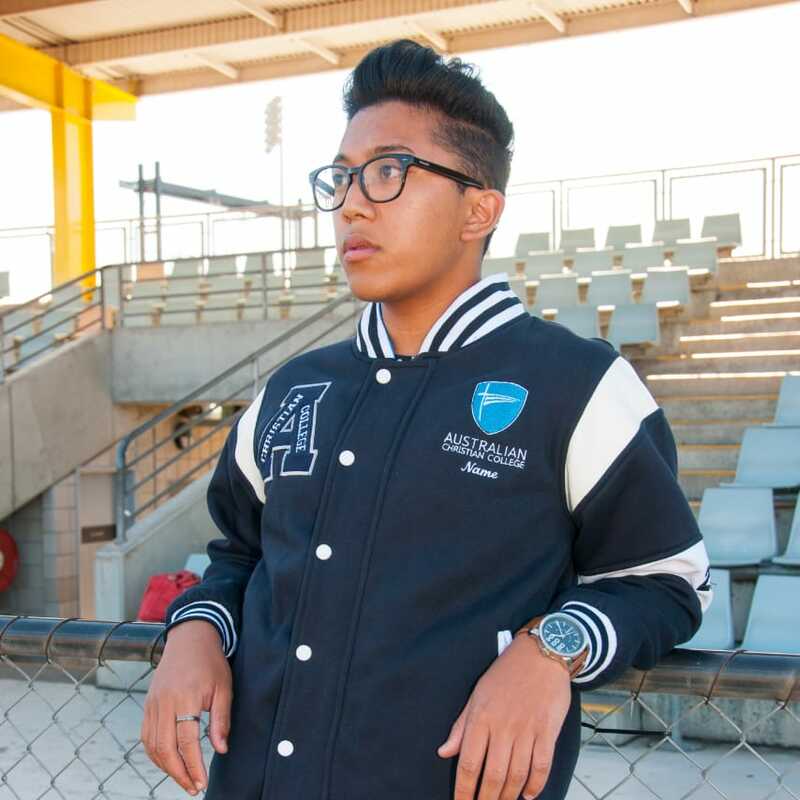 Our reversible jacket can take you from School 2 Street with just the flip of a jacket. 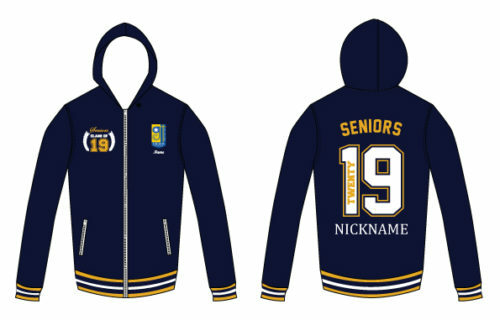 Only $15 inc GST more and you can two jackets in one! A jacket designed to protect you from the elements that is still 100% customisable. The material starts which and we can print any design you want. 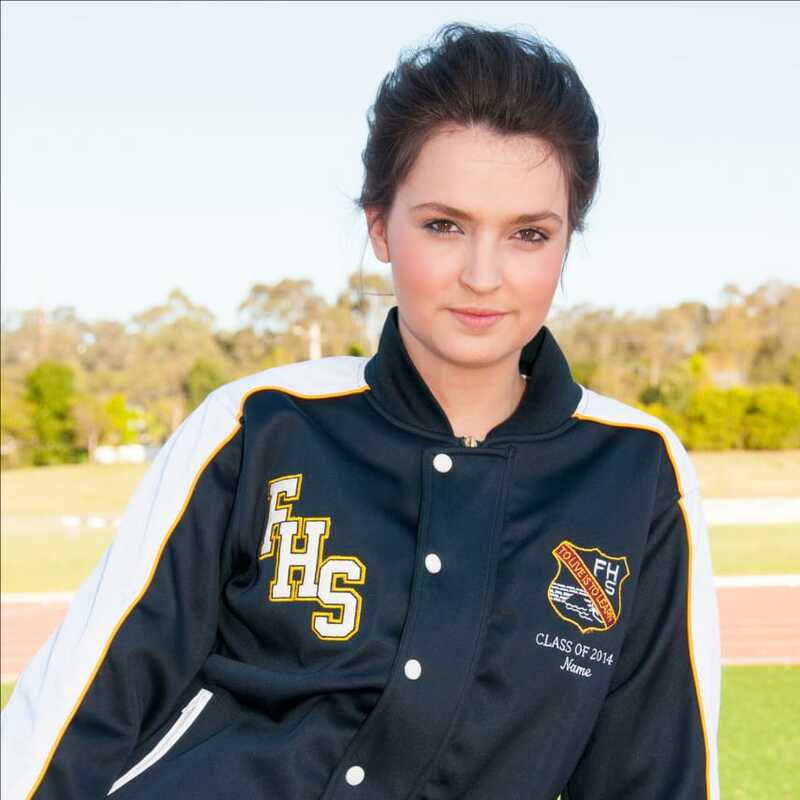 Custom tracksuits now available in a variety of fabrics as well custom crop tops, shorts, singlets and leggings which can all be sublimated with your design. Inspired by current retail fashion our Windbreaker is a great lightweight jacket option to protect you from the elements while looking stylish.